Ystilo Salon celebrates 18 years of beauty with more branches and promos! This is your chance to feel beautiful! Premier locally owned hairstyling business, Ystilo Salon is happy to announce their 18th year in the salon industry. One of the highlights of the celebration is the recent showcase of new haircut and hair color collection by Italian Technical Hair stylist,Antonio Robustelli and Ms. Catherine Lorenzi. Robusteli and Lorenzi flew in the Philippines and spearhead the two-days Icon Collection 2016 Seminar for Ystilo’s senior hairstylists. Also part of Ystilo’s blow out treat is the discounted bundle services that started last September 8 and will end on October 31, 2016. 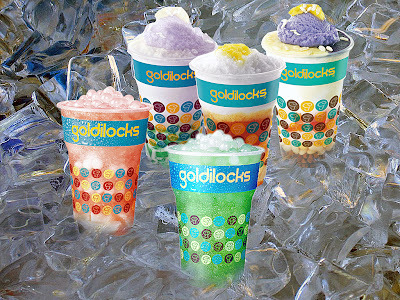 A day of pampering and hair treatment for as low as 499 pesos any hair length in all Ystilo branches. 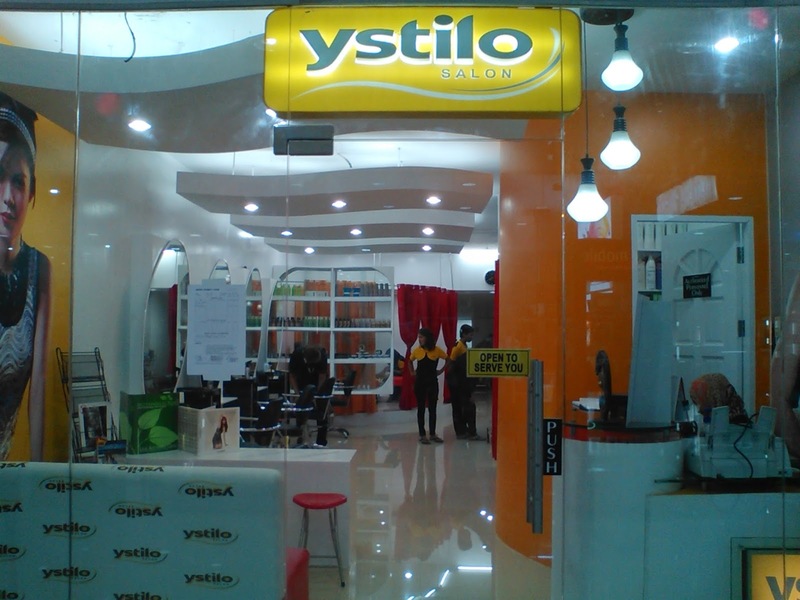 Ystilo salon gets bigger as it opens three franchise stores in One Legazpi Place, Tuguegarao City, Robinson Place and Puerto Princesa Palawan. The launch was graced by Ystilo President/ Franchisor Ms. Vina Morales, Franchisees Eugene Araña and family. 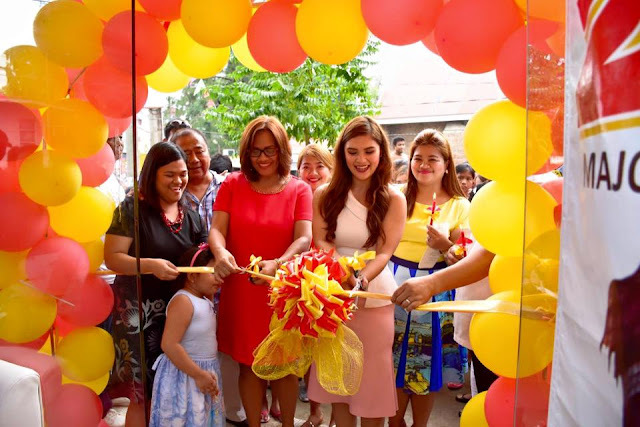 On the other hand, the opening of Palawan branch was also attended by Vina Morales with City Councilor and former celebrity Matthew Mendoza and Franchisee Ms. Rosselle Sobrepeña. 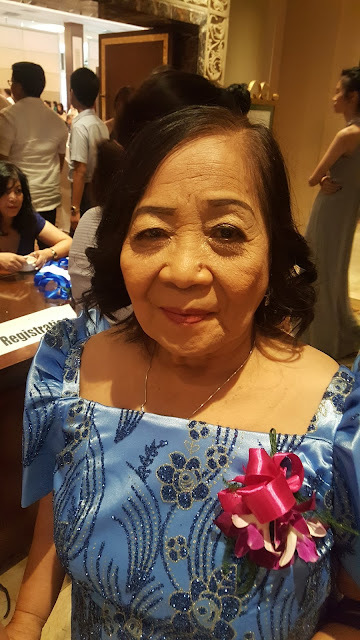 For Franchising & Inquiries, call (02) 927-7532 / 415-0222 / 0917-3124210 / 0922-8-YSTILO or e-mail ystilomarketing@gmail.com and franchise@ystilosalon.com.ph. Other promos and updates, simply log on to www.ystilosalon.com.ph and like Ystilo’s SNS accounts in facebook, Instagram and twitter @ystilosalon.